Police say Jorge Sanjurjo was reported missing around 3 p.m.
COBB COUNTY, Ga. — Cobb County Police have issued a Mattie's Call for a 69-year-old man who with Alzheimer's who went missing Sunday. Police say Jorge Sanjurjo was reported missing around 5 p.m. 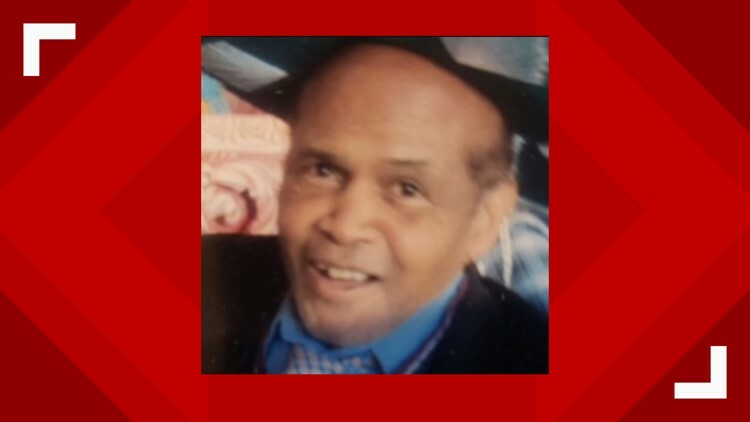 Authorities say he was last seen leaving his home in the 4000 block of Arapho Court in Powder Springs, off New MacLand Road near NcEachern High School. Police believe he left on foot. He was last seen wearing a black jacket, black and gray sweatpants and brown shoes. Sanjurjo is described to be a black male, 6’0" tall, 180 lbs and bald. Family told police Sanjurjo has been diagnosed with Alzheimer’s and has a history of wandering off. If anyone sees him, they are asked to call the Cobb County Police Department at 770-499-3911, or dial 911.